scottishathletics firmly believe that child protection and wellbeing is an important and integral part of our sport. 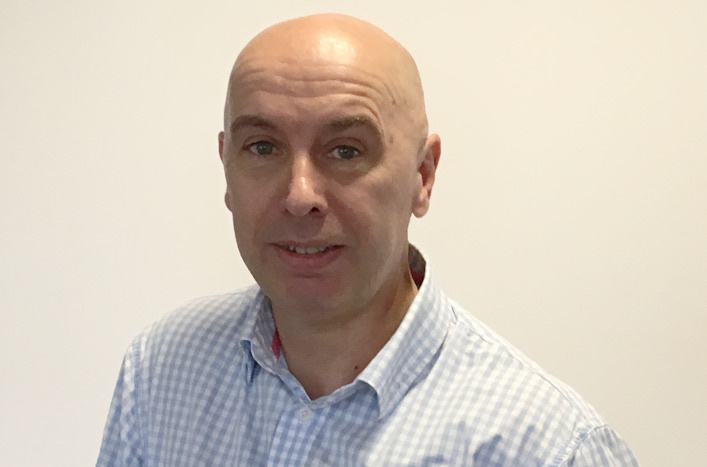 In August 2017, to support development in this area, we introduced a new national welfare team as part of our staff structure. Since then, the team has worked to review and revise our child protection and wellbeing policies and guidelines to ensure they are compliant with Scottish national guidance and exceed the minimum criteria within the eight new ‘Standards for Child Protection and Wellbeing’. These were launched earlier this year by sportscotland in conjunction with the Safeguarding In Sport service. 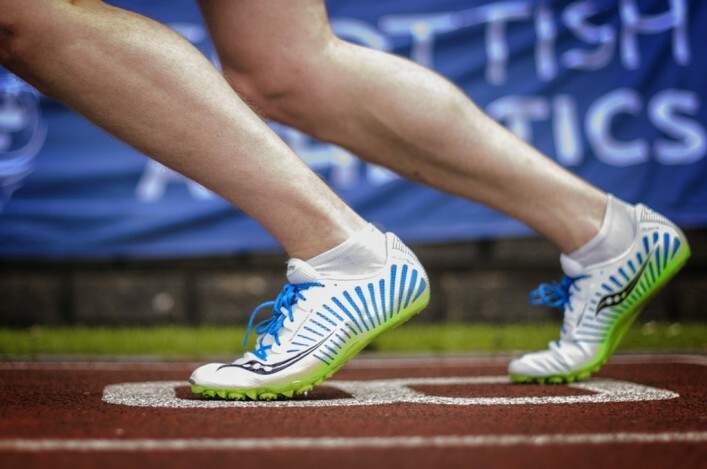 The aim of all of this work is to provide greater support to our members and clubs and this starts with the newly revised child protection policy and a comprehensive set of guidelines and supporting documents – which are now available on the scottishathletics website. The role of Club Welfare Officer is an important, rewarding, and at times challenging position. In recognition of this, we have adopted a more pro-active approach with the team being available to discuss any aspect of welfare when it’s convenient for our members. Our team are also available to visit welfare officers across the country and to provide advice and training to clubs when necessary.